Thank you for dropping by this section. 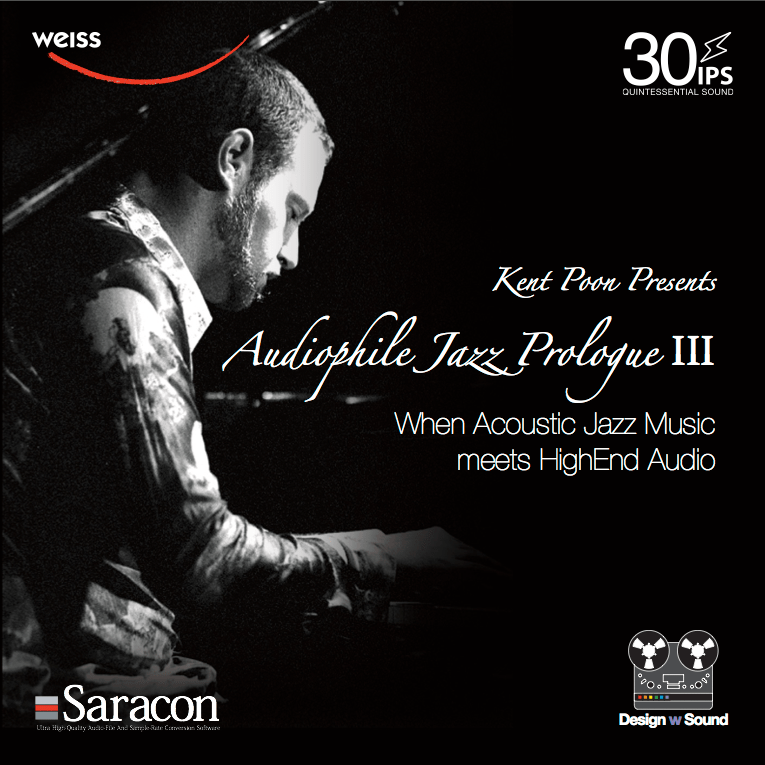 The “Audiophile Jazz Prologue – Part 3” has already gone in the final production period. 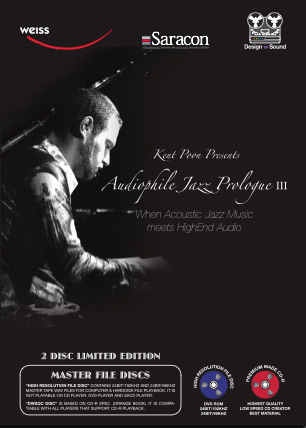 There will be 2 versions: Regular CD version & Double Discs Special Limited Edition. Here we will keep you post about our new records status. I know a lot of you are wondering what is going on and of course we are also looking forward to release this album as its best form. Want to try Master Tape Sound File? You can downloading some of the free music samples in 24bit/192kHz, DXD 384kHz, DSD high resolution format in our download section. From AJP 1 to 2, and forthcoming AJP3, the musical preference mostly in moody and sentimental jazz standards, best for night time, will you consider including more energetic and lively jazz classics like from Berlin, Porter, Gershwin, Broadway musical and Bossa Nova for leisure time in morning and noon? Thanks for your comments. Actually AJP3 has more energetic live jazz pieces compares to the first two. The Freddie, Barbados, You’d Stepped Out Of A Dream have very rhythmic lines and drum sets. I agree with your view that from this title, there should be more of musical pieces in every title. Some of the balance is made for the commercial reasons. Any place where to buy AJP3 in physical format?